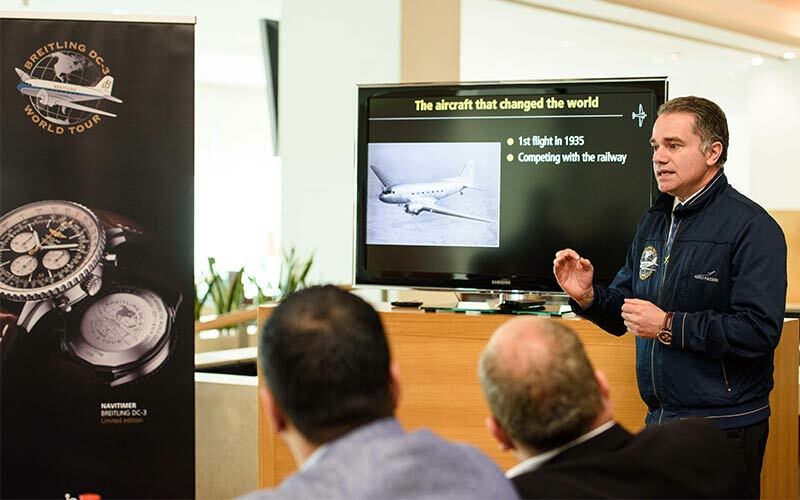 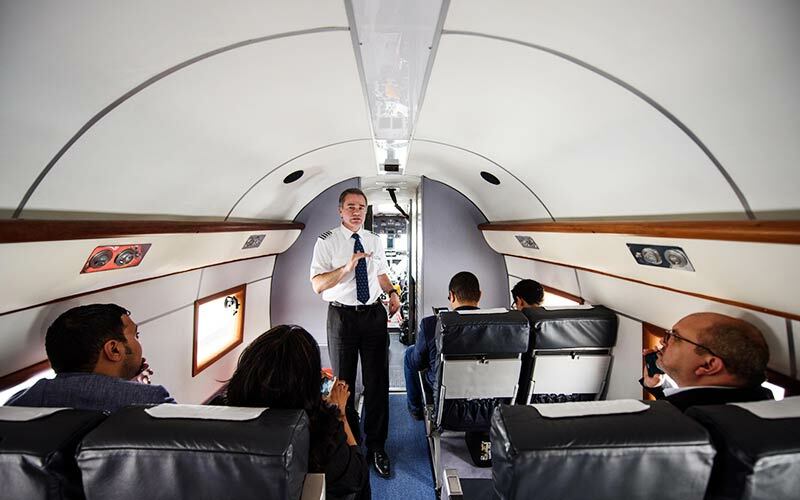 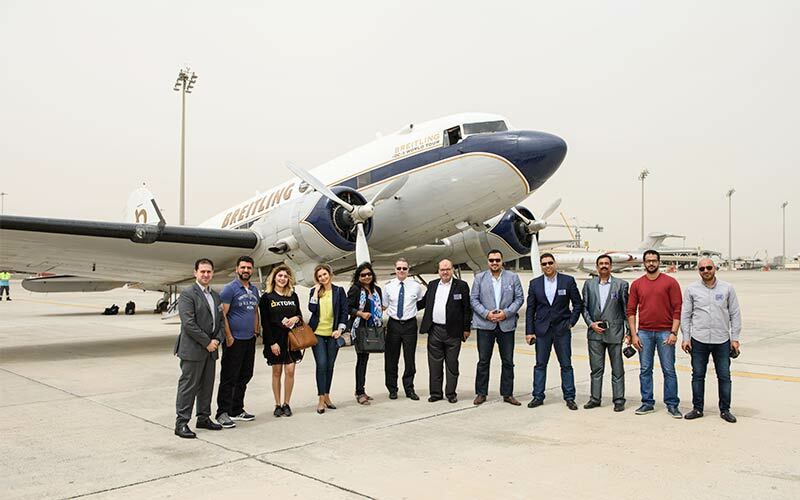 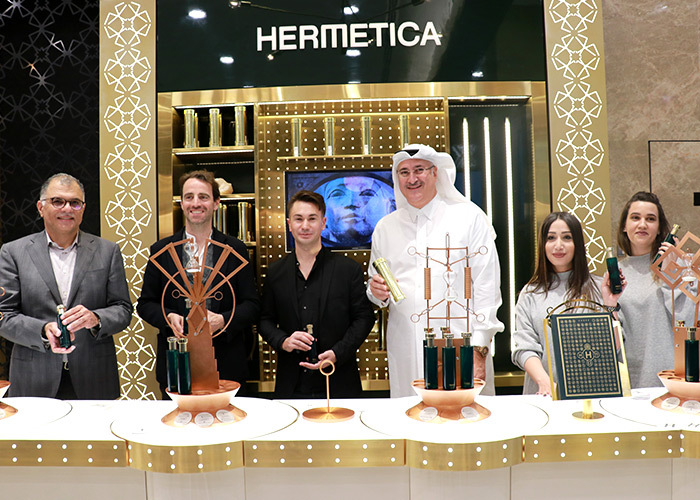 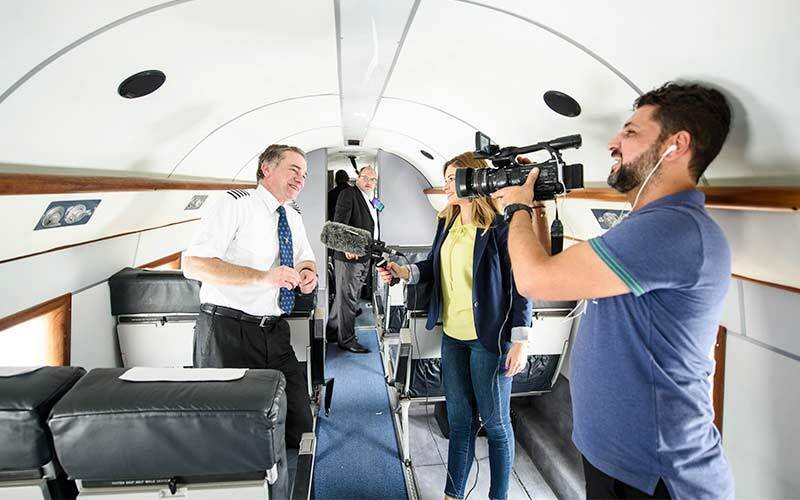 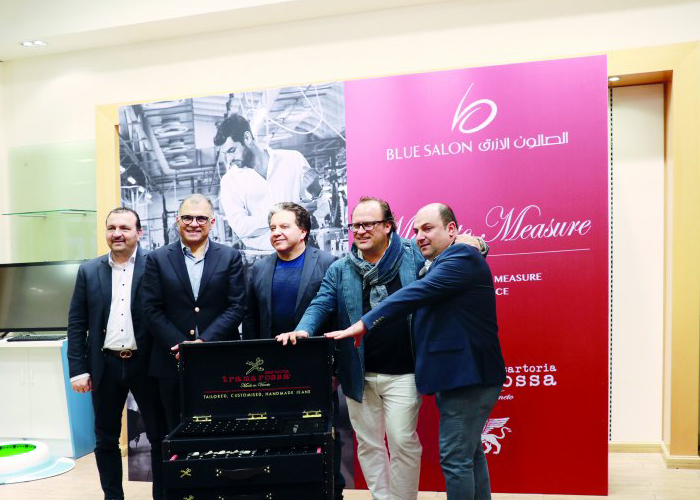 Blue Salon “Flies High” with legendary Breitling DC-3 Blue Salon has recently organized an event which saw legendary Breitling DC-3 aeroplane making a stopover in Qatar as part of its record-breaking world tour. 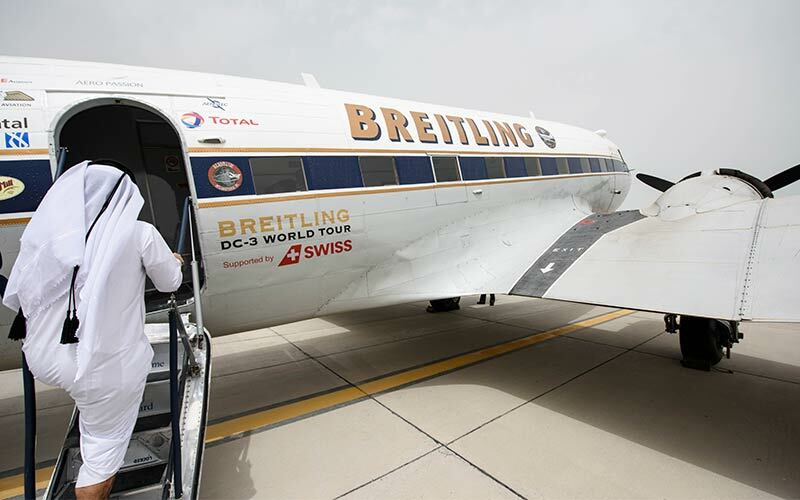 It was Breitling DC-3 first – ever visit to the region and the plane will visit 54 countries over seven months, landing back in Switzerland at the Breitling Sion Airshow 2017 in September. 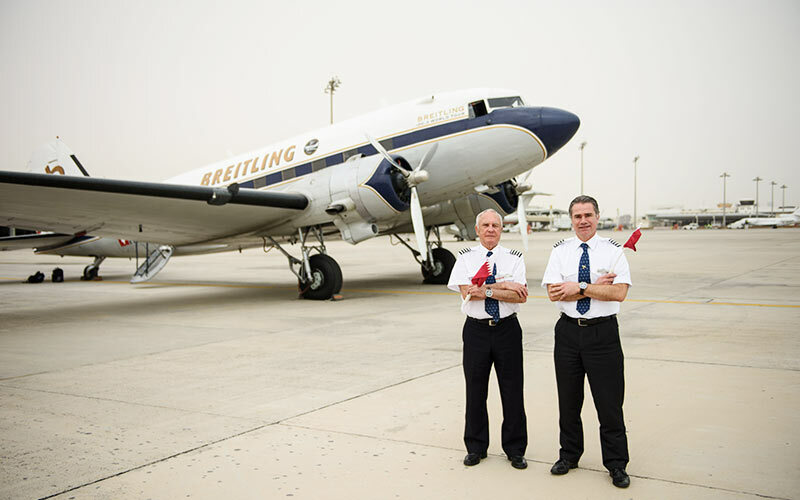 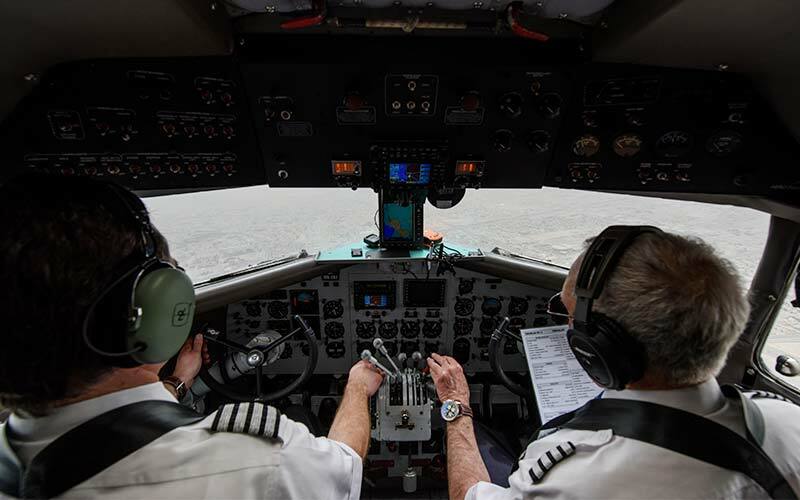 The Breitling DC-3 world tour took to the skies on March 9, seventy-seven years, to the day since its maiden flight. 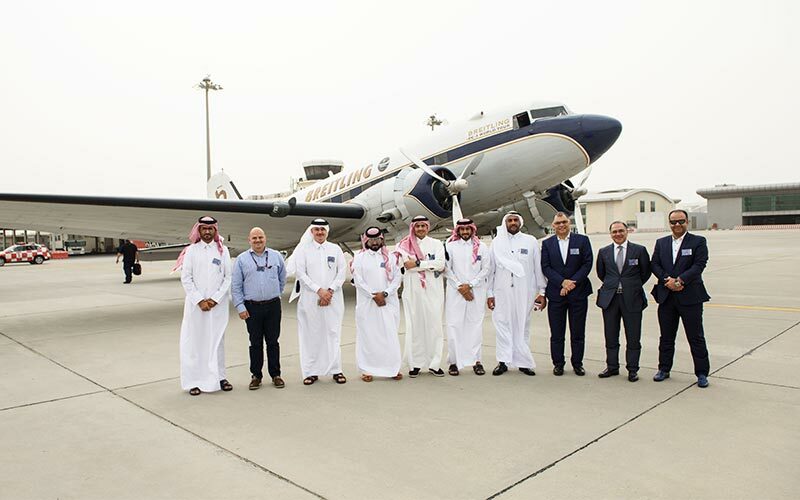 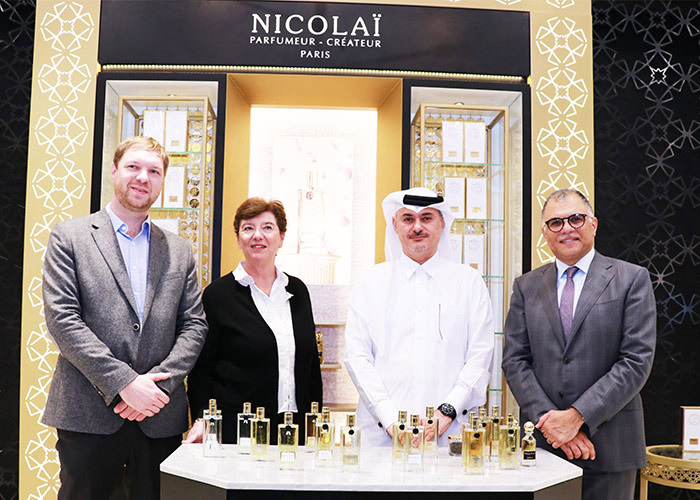 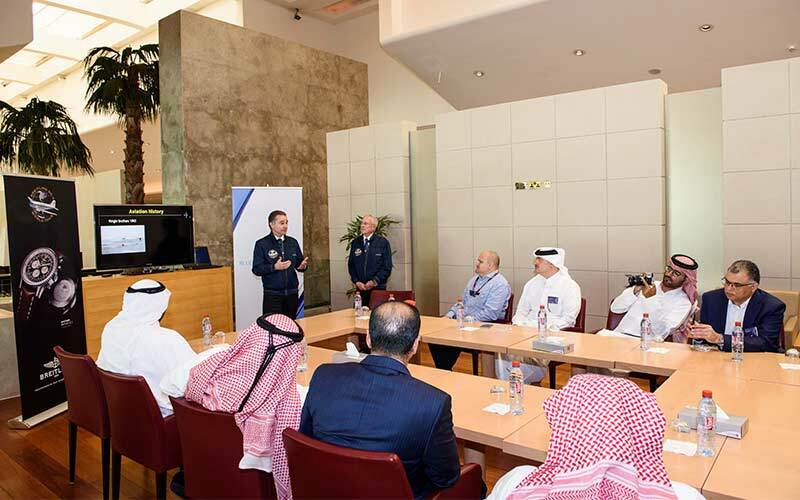 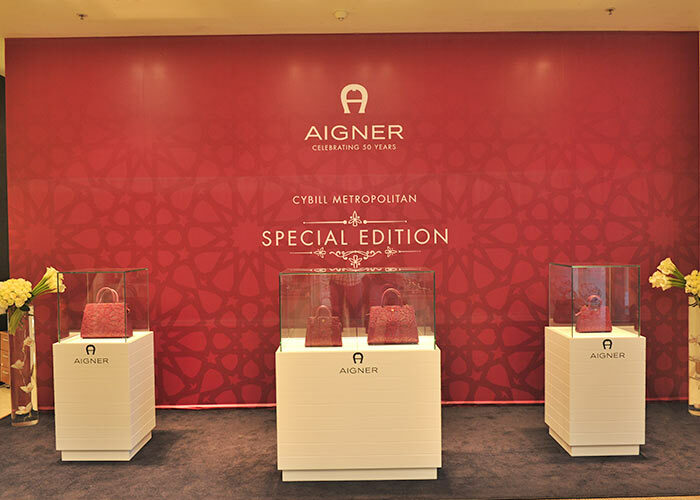 Departing from Breitling’s home country of Switzerland, Qatar was its sixth stop, following on from visits to Jordan and Bahrain.